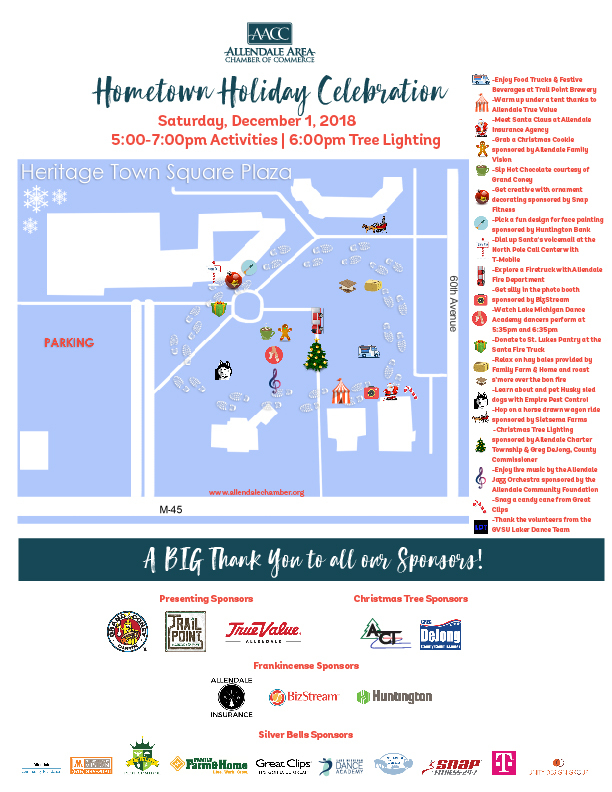 Download this map to help navigate your way through the fun! 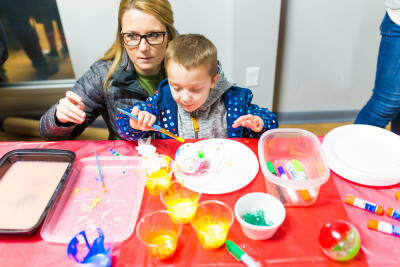 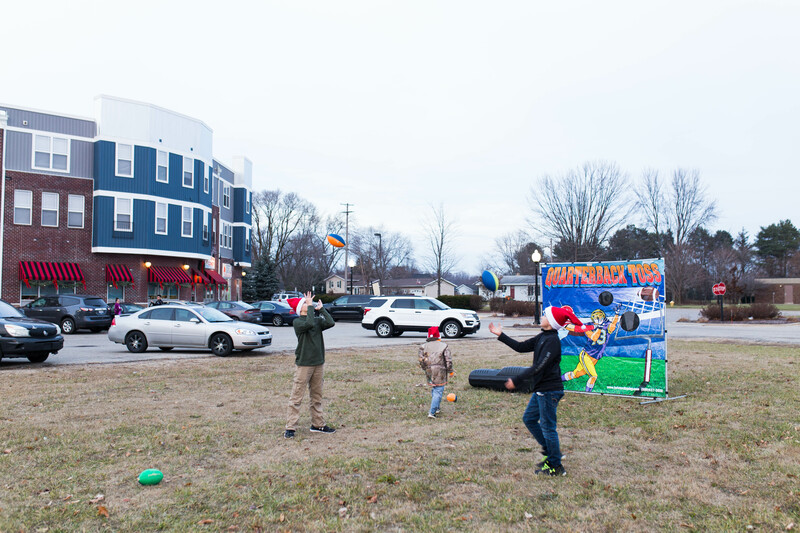 Enjoy family friendly fun from 5pm-7pm. 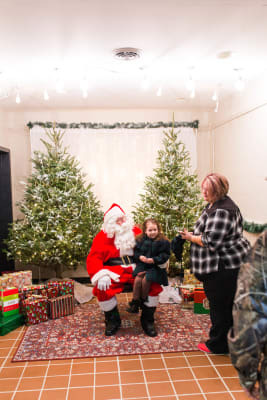 Visit with Santa at Allendale Insurance Agency or call and leave your Christmas wish list at T-Mobil's North Pole Call Center. 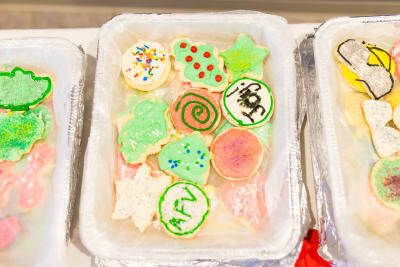 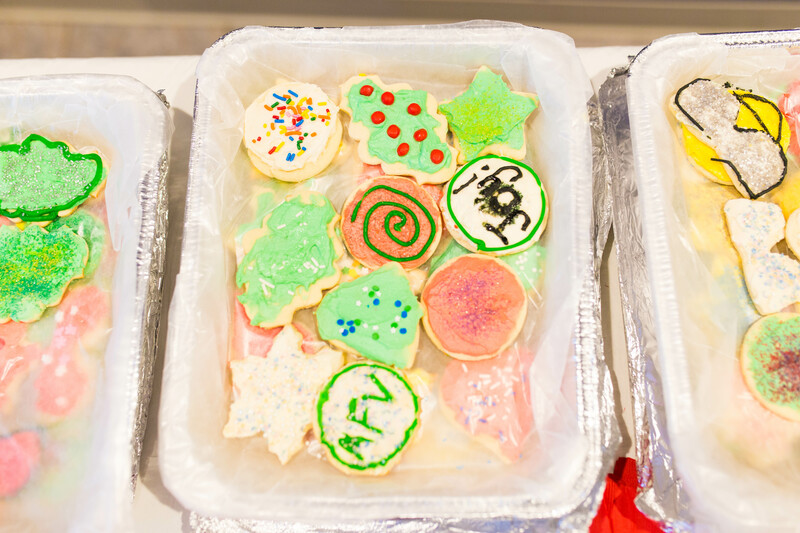 Enjoy hot chocolate courtesy of Grand Coney and Christmas Cookies compliments of Allendale Family Vision. 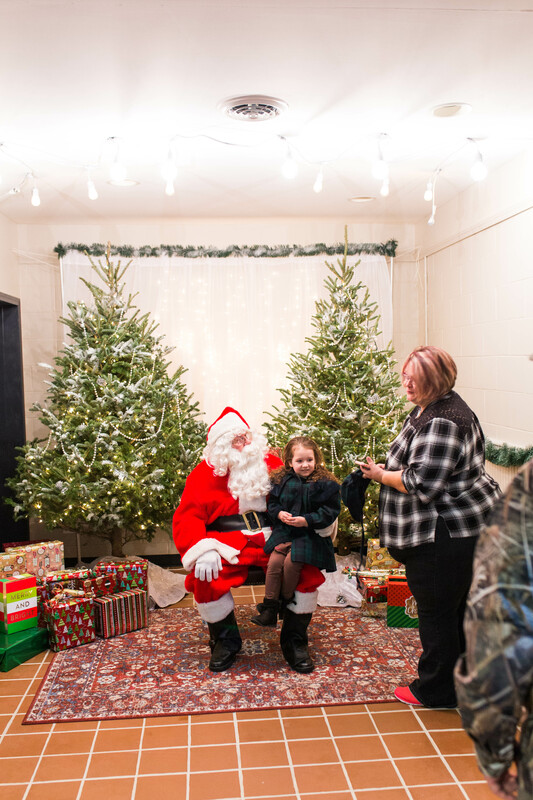 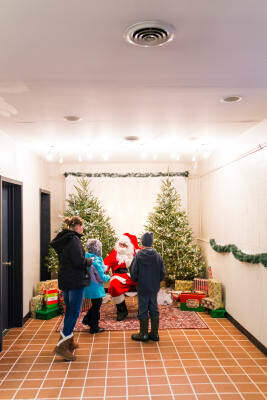 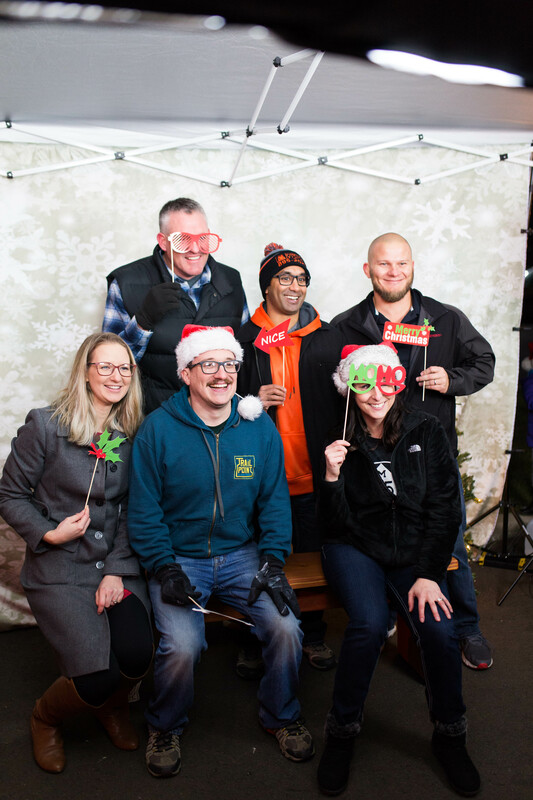 A working dog sled team will join us for snuggles and demonstrations sponsored by Empire Pest Control, jump on a horse drawn wagon ride, get your face painted at Snap Fitness and "say cheese" in the BizStream holiday photobooth. 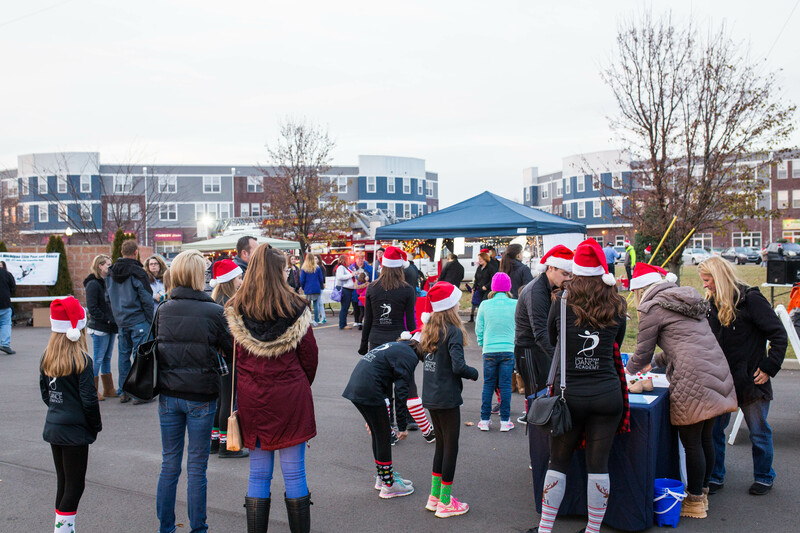 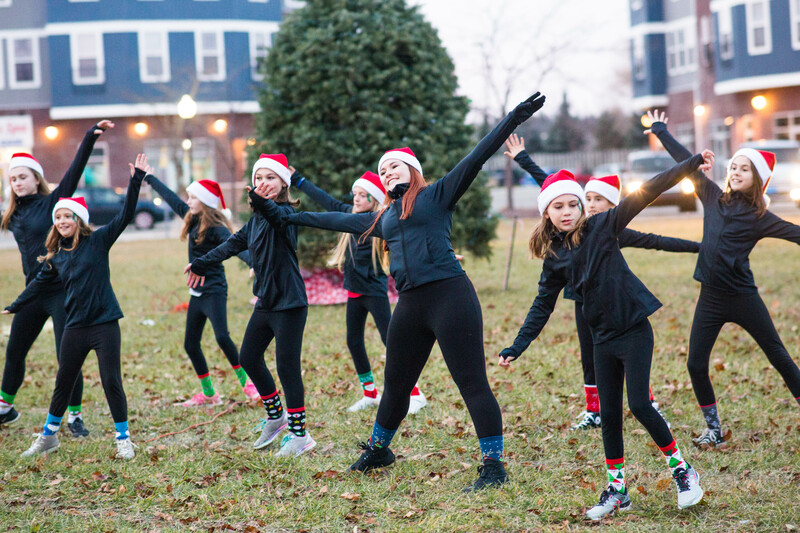 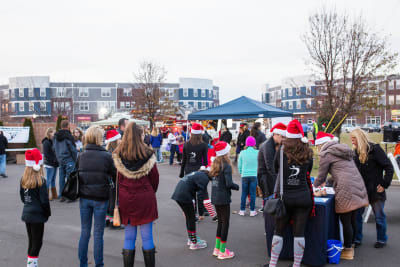 You can also roast marshmallows over a bon fire with the GVSU Laker Dance Team, jam to live music from Allendale Jazz Band sponsored by the Allendale Community Foundation and watch for performances by students at Lake Michigan Dance Academy. 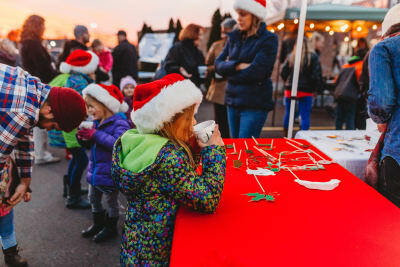 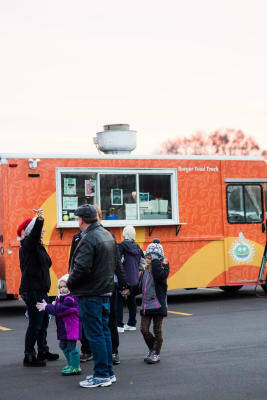 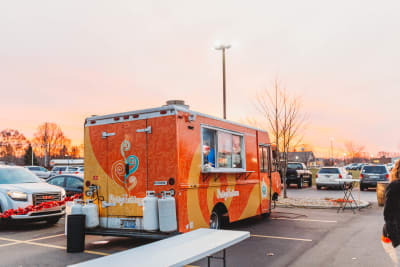 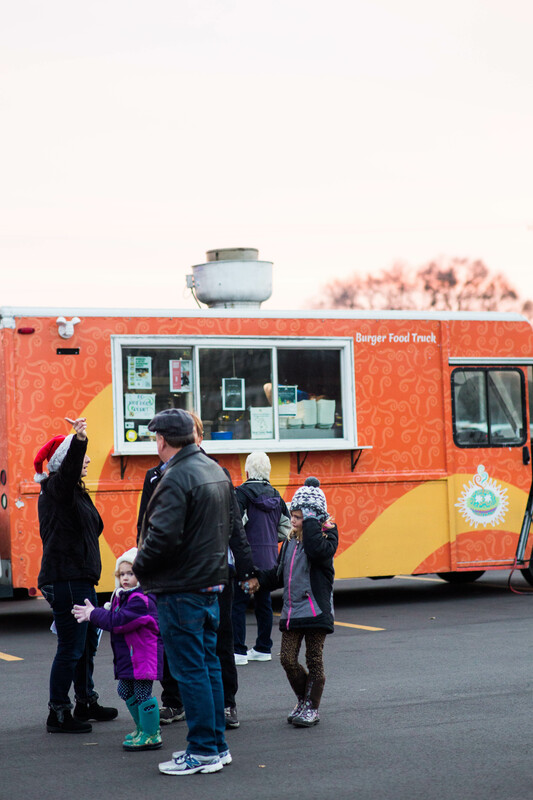 Festive beverages from Trail Point Brewery will be available for purchase and food trucks will be on the scene for good eats throughout the evening. 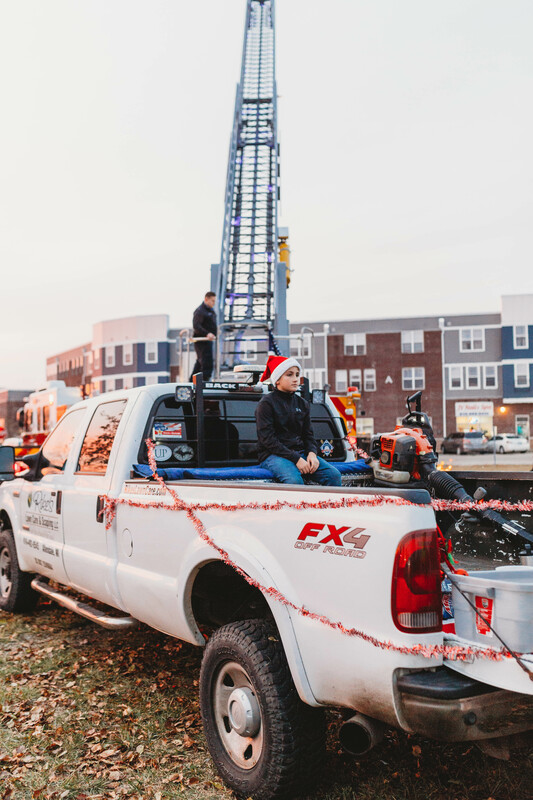 Remember to bring a item to donate to the Santa Truck - The Engine House Museum #5 will be collecting non-perishable food and toiletry items to support St. Luke’s ministry. 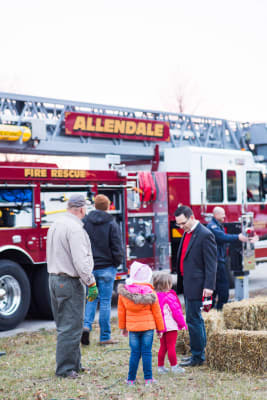 If you forgot an item, Dollar General will have items handy for purchase. 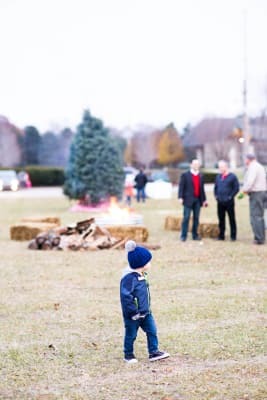 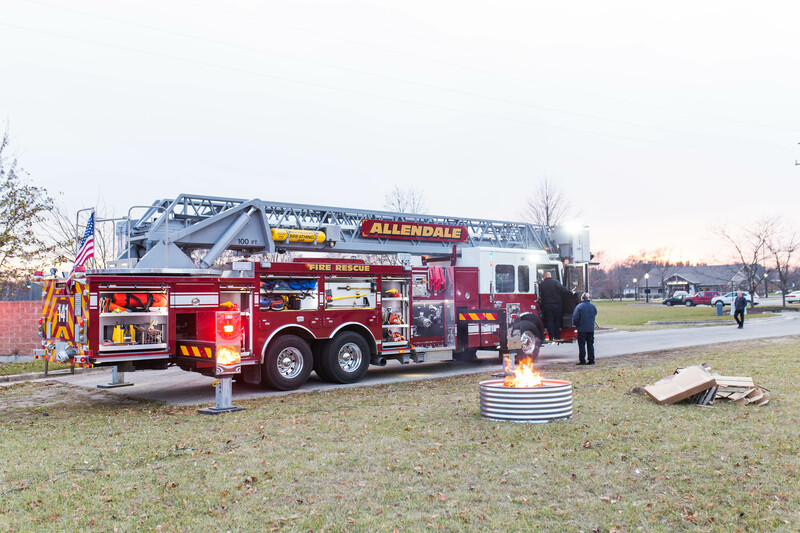 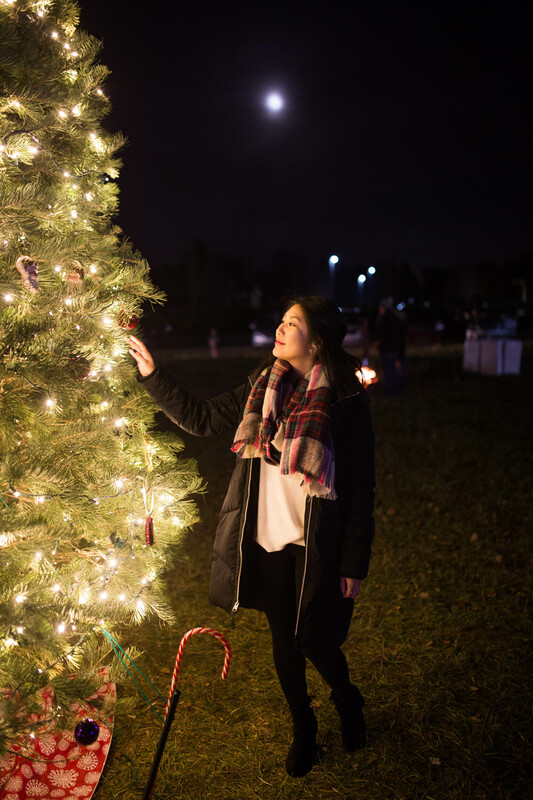 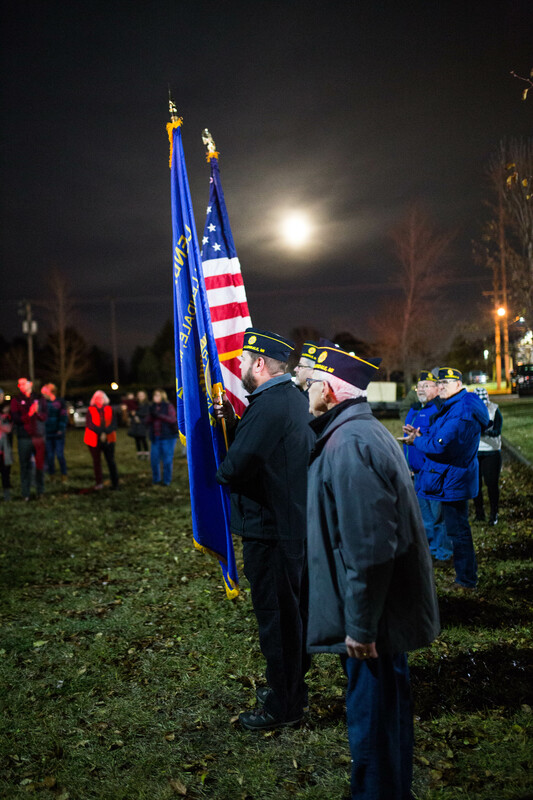 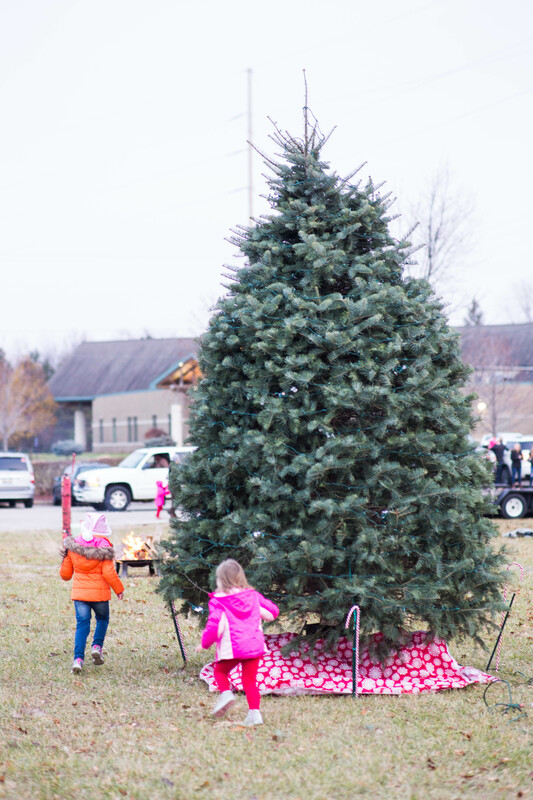 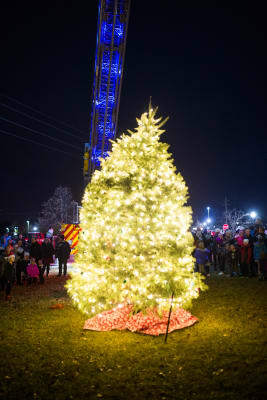 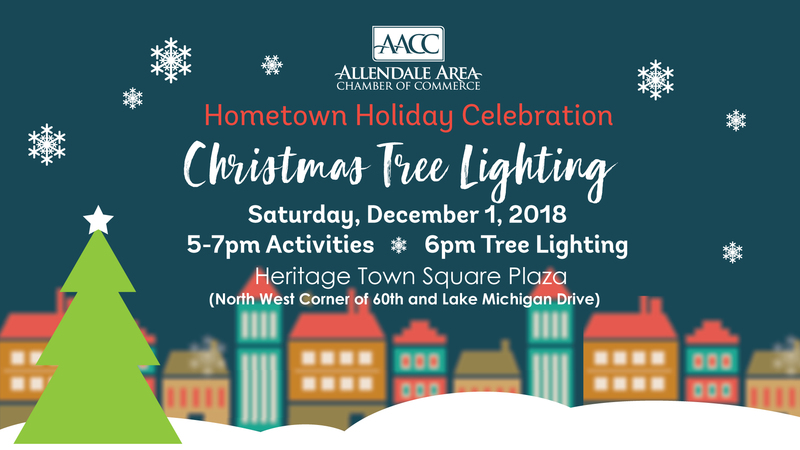 At 6pm, we'll gather around to light up the Christmas tree thanks to the generous sponsorship from Allendale Charter Township and County Commissioner Greg DeJong. 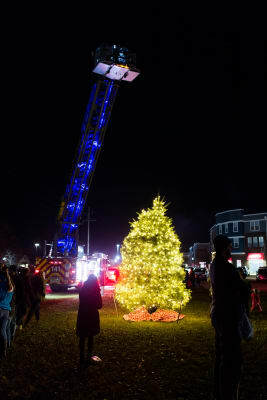 The Allendale Fire Department will do the honors of lighting the star on top. 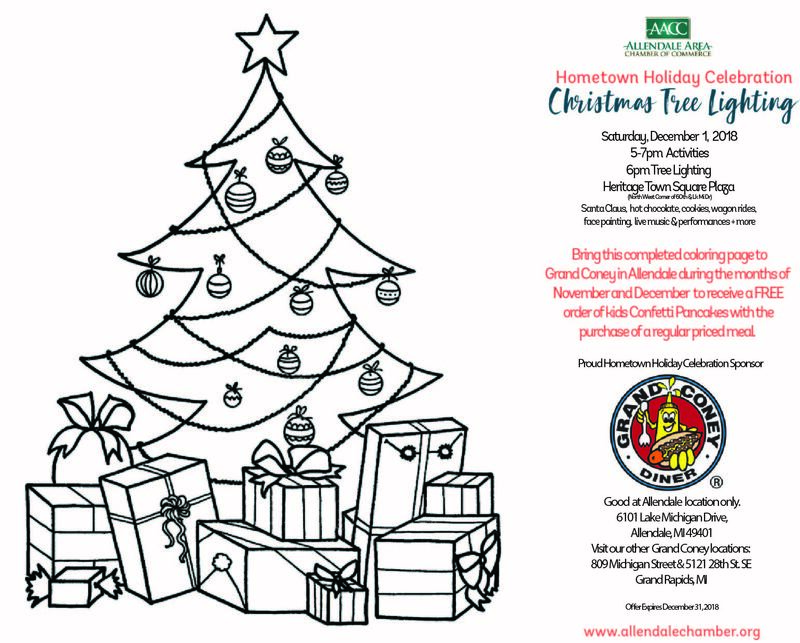 Download this FREE coloring page and return to Allendale Grand Coney for a FREE stack of kids confetti pancakes with the purchase of a meal.